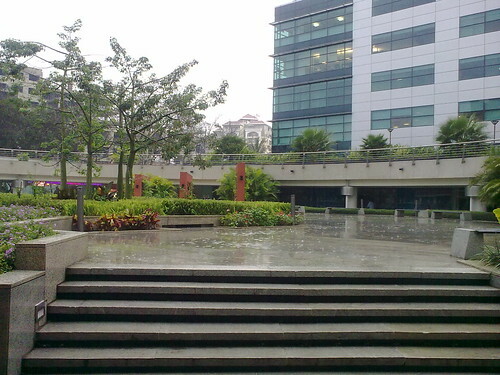 It's raining 31st Dec 09. RMZ Infinity, originally uploaded by Ramkumar K R.
office at RMZ Infinity, Old Madras Road, Bangalore. 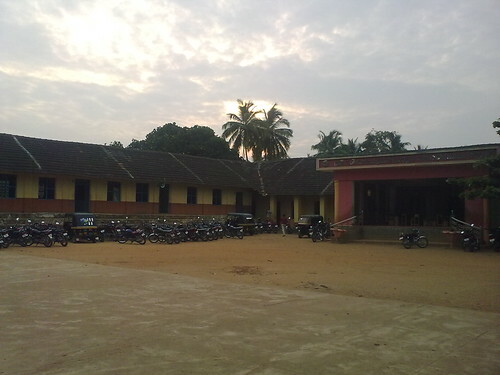 CA High School Coyalmannam, Palakkad, originally uploaded by Ramkumar K R.
look from the time I finished my 10th. 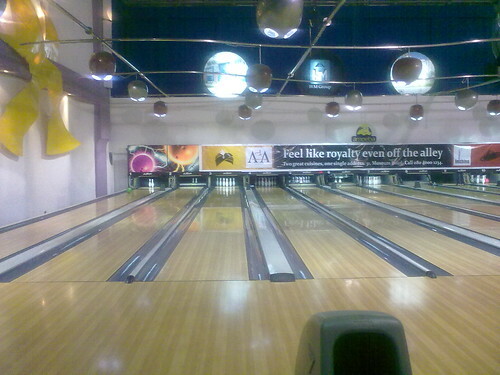 Bowling, originally uploaded by Ramkumar K R.
Antique pocket radio from Philips! Antique pocket radio from Philips!, originally uploaded by Ramkumar K R.
I really wonder if the next generation will ever see things like this! 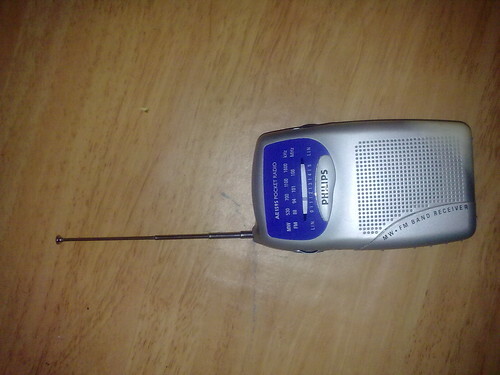 Philips pocket radio which i used prior to even buying my first mobile phone. 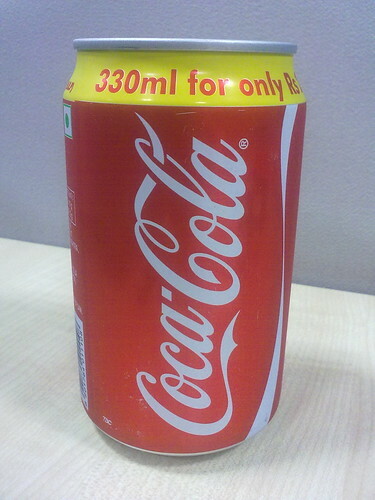 Coca Cola!, originally uploaded by Ramkumar K R.
My present company certainly made me a Coke addict!